The discounts are so good, you'll finish your holiday shopping early this year. While Amazon had some amazing Black Friday deals, the discounts aren't over yet—today, the company announced their Cyber Monday deals, and they don't disappoint. Former present procrastinators, rejoice! These deals will convince you to finish all of your Christmas shopping early this year. 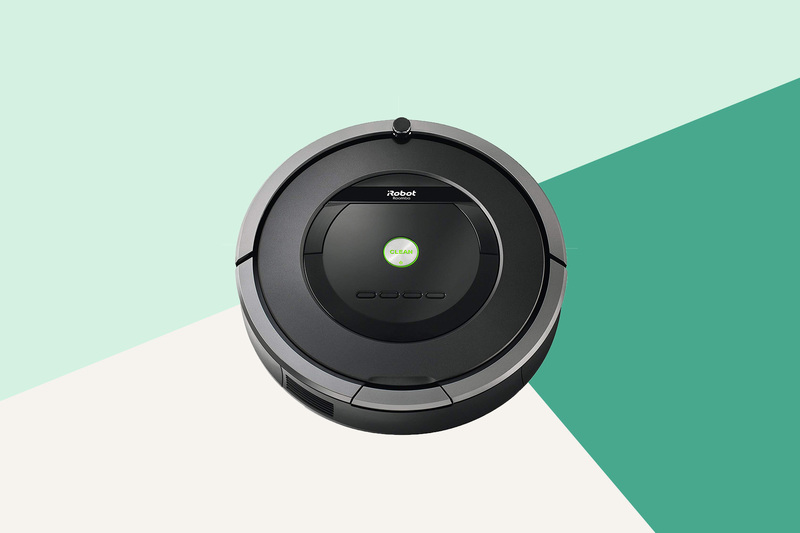 Whether you’re looking for the perfect present for your tech-obsessed friend or a robotic vacuum for your neatnik aunt, you’ll find the right gift at an unbeatable price today. Word to the wise: If you see something you love, add it to your cart ASAP, these deals will be over in a matter of hours. 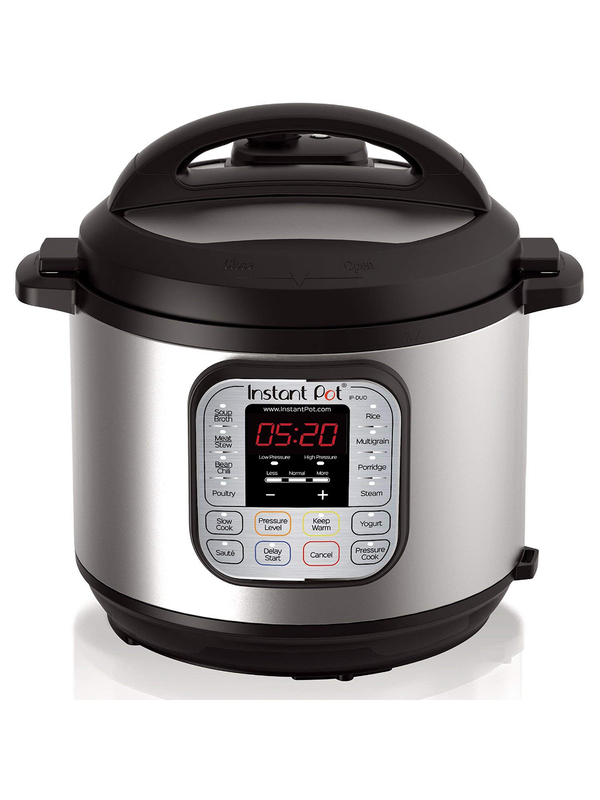 Instant Pot was the “it” present last year—but if you still didn’t manage to get one, now's your chance. For just $70, you’ll want to order one for yourself and anyone else on your list who doesn't yet own this must-have appliance. To buy: $70 (originally $100), amazon.com. Can a product actually change your life? 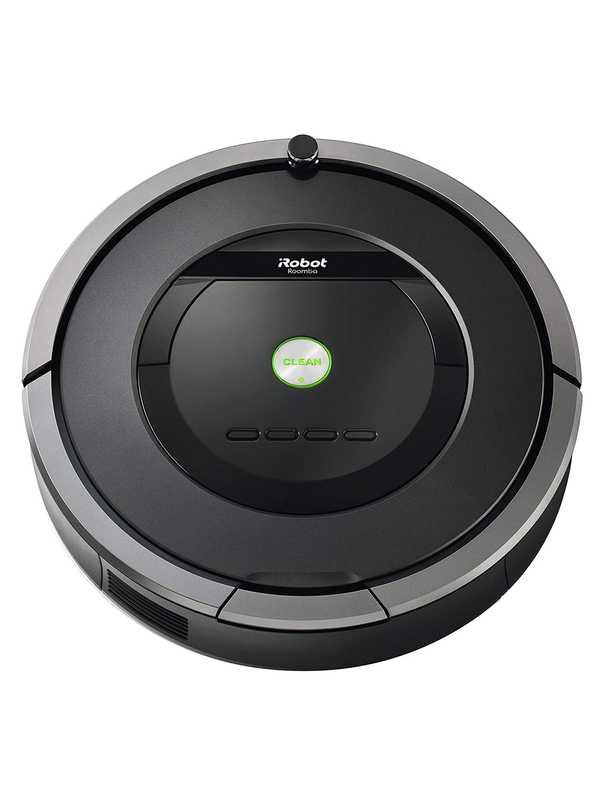 We vote yes when it’s a robotic vacuum that will save you from ever having to vacuum your home again. To buy: $249 (originally $375), amazon.com. 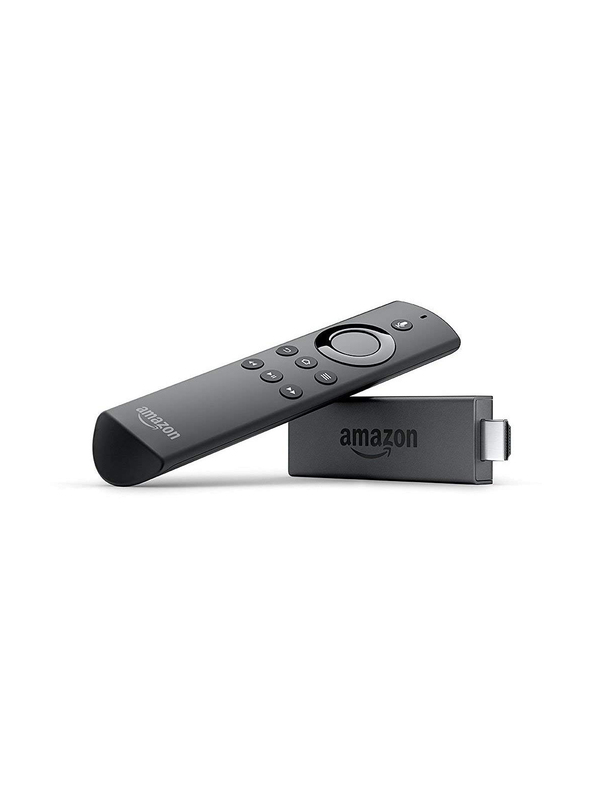 The Fire TV Stick with Alexa voice remote was one of the most popular gifts of Christmas 2017—and we have a feeling it will be a hit for the second year in a row. Plus, this year's update includes an Alexa-powered voice remote. To buy: $35 (originally $50), amazon.com. Now is the time to upgrade the vacuum for your home with this incredible deal on Dyson. 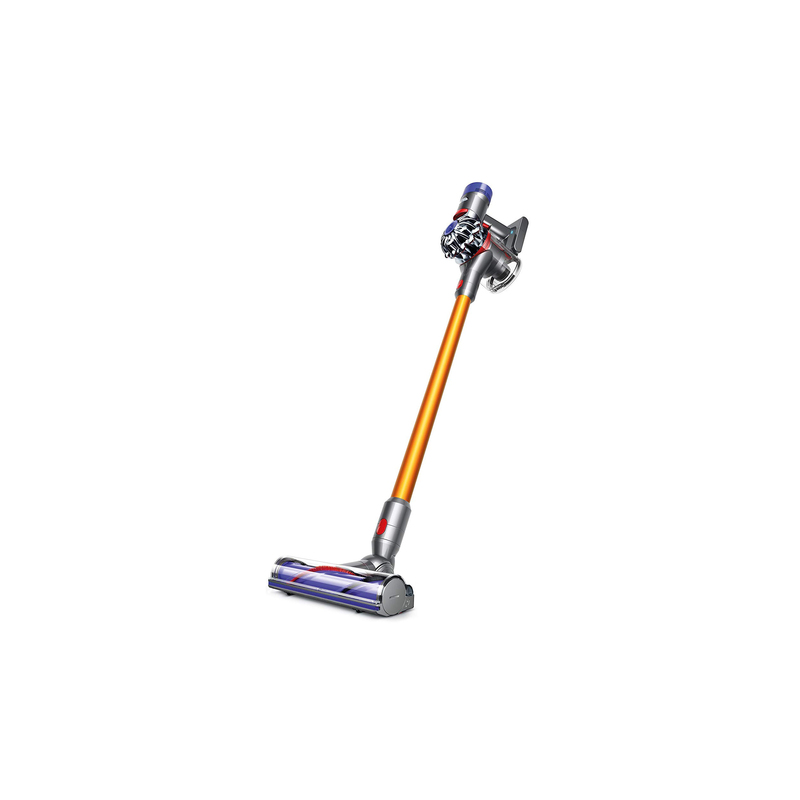 With this cordless vacuum, you can get up to 40 minutes of run time, and it works on both hard floors and carpet. To buy: $345 (was $500); amazon.com. If you missed the deals on the 23andMe DNA kit this Black Friday, don't worry, there are still amazing discounts for Cyber Monday. Typically priced at $200, for today only the kit is marked down to $129. 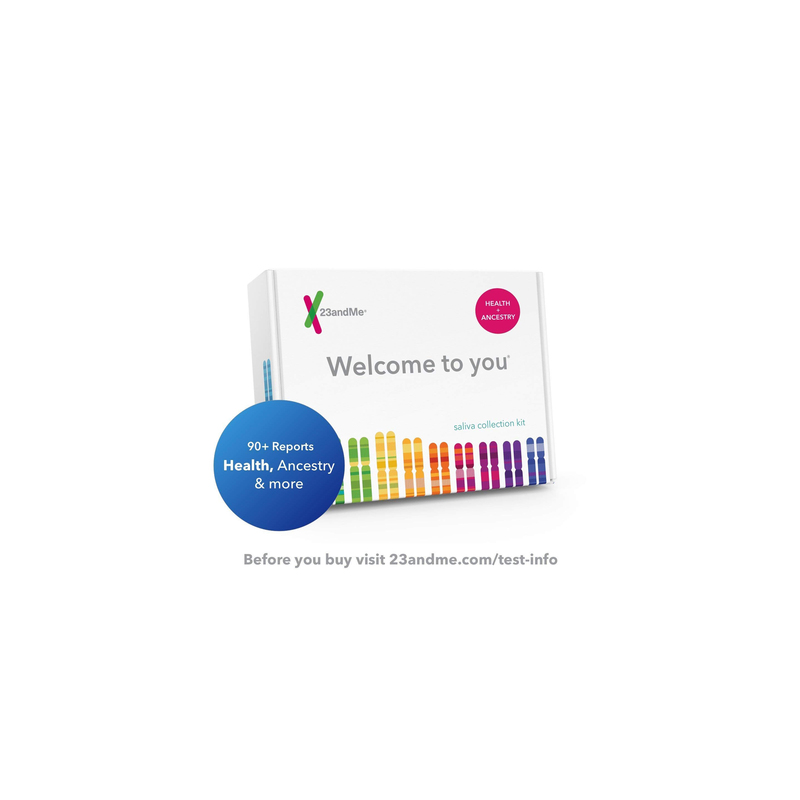 With the test, you'll receive ancestry information plus 85 DNA-based online reports. To buy: $129 (was $200); amazon.com. 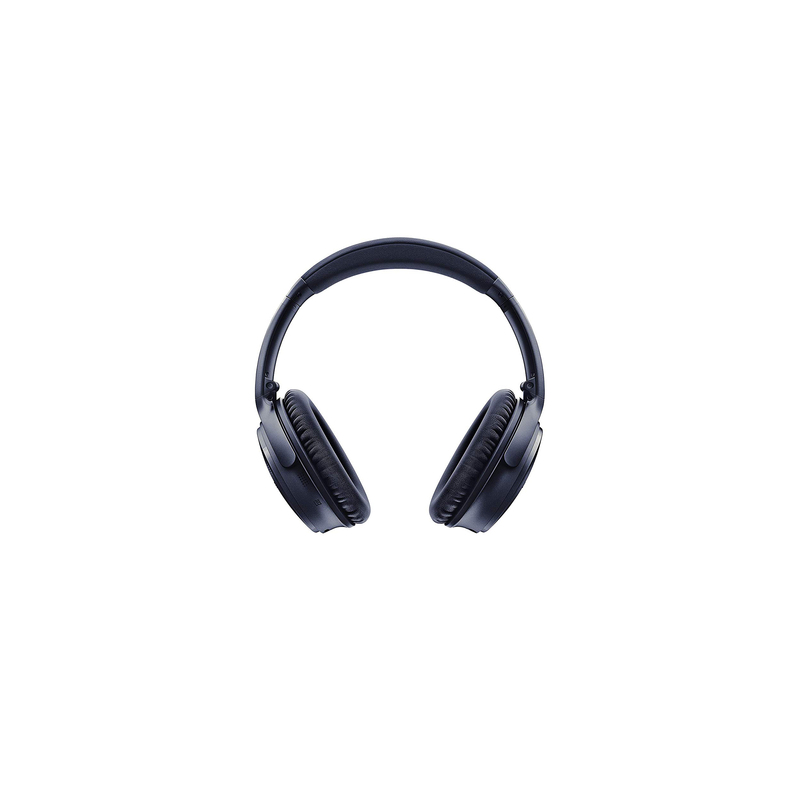 Perfect for traveling this holiday season, these Bose Wireless Headphones are noise-cancelling and are also Alexa-enabled with voice access for playing music. To buy: $300 (was $350); amazon.com. 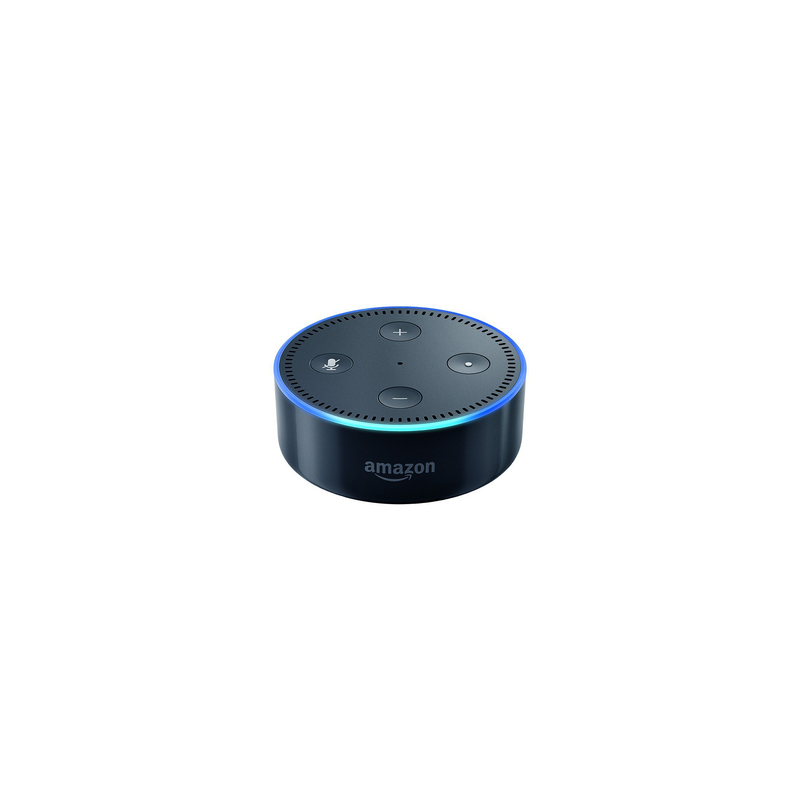 Use the voice-controlled Echo Dot speaker to play music, control other smart home devices, set timers and alarms, or make calls. To buy: $20 (was $40); amazon.com. This six-egg cooker can hard boil, poach, or scramble eggs in no time. 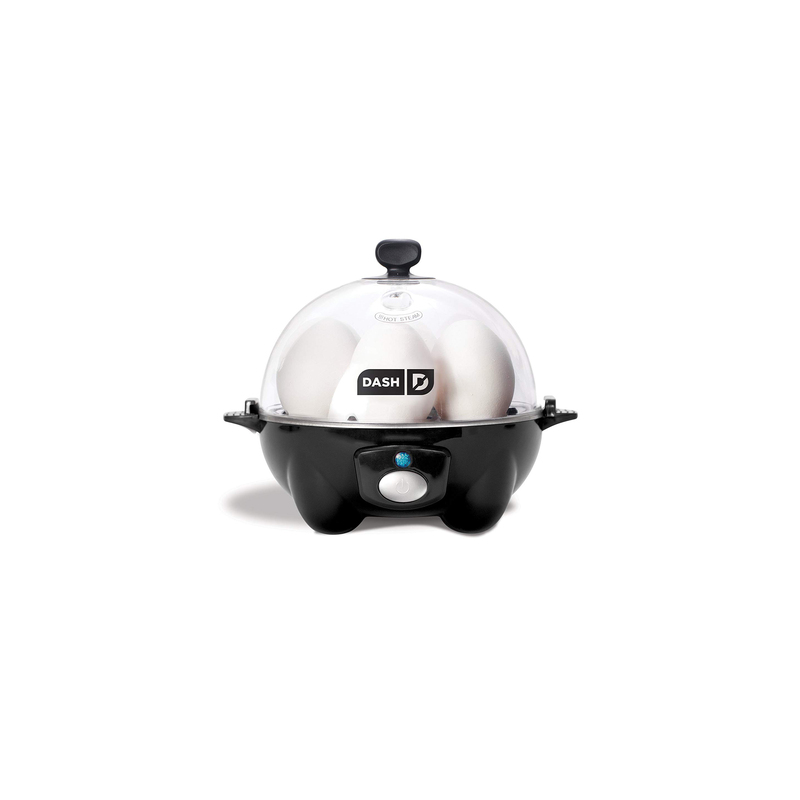 The egg cooker comes in five different colors and also features an automatic shut-off. To buy: $15 (was $23); amazon.com.